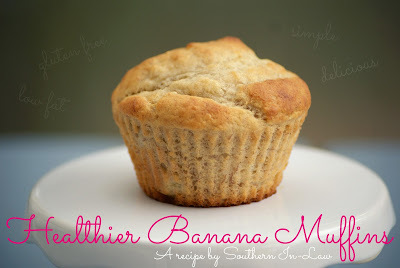 It's no secret that I'm a fan of muffins - and if you were to ask me what the ultimate muffin was, it'd likely be banana. 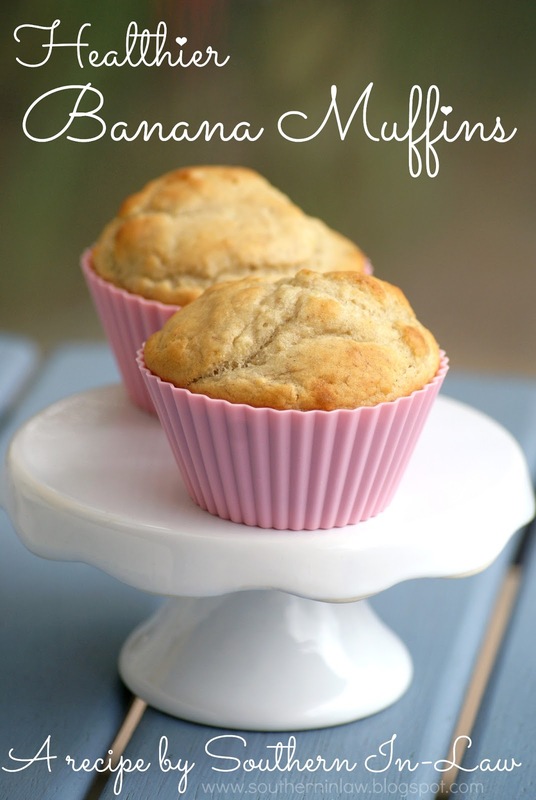 They're moist, full of delicious banana flavour and perfect for breakfast, snacks or dessert. You can add nuts, chocolate chips, different fruits and vegetables and just about anything you feel like. Eat them on their own, mix them into yogurt messes (read: muffins crumbled into yogurt, topped with nut butter and different fruits), top them with nut butter or cream cheese or whatever you fancy. 1/3-1/2 cup Sugar (depending on your tastes and how sweet your bananas are). Beat butter and sugar until combined and fluffy, mix in egg whites. Mix in mashed banana, yogurt and vanilla. Combine dry ingredients in a separate bowl and gradually mix through wet ingredients, stirring until combined. Bake for about 15-20 minutes for muffins or about 1 hour for a cake, until a skewer inserted removes clean. *I used Light Nuttelex but you can use any non-dairy spread which can be used in baking - or alternatively, you can also use applesauce (though the texture will be different). **If you can't eat eggs, replace this with 1/4 cup applesauce, egg replacement or a "flax egg"
Hi! I just made these and added a little zucchini. So good! I was wondering - how many calories are in these? Hi Bella, I'm so glad you liked them! To be completely honest, I wouldn't have a clue as I don't count calories - and it would also depend on exactly what ingredients you used. Some readers have worked out the calorie counts on their Pinterest boards so you may find something there. Thanks! I don't count calories either.. my husband just wanted to know :) I'm making them again today, big hit in my house!